Get 5 Essential Mac Apps for Only $20! Wallpaper Wizard can help. 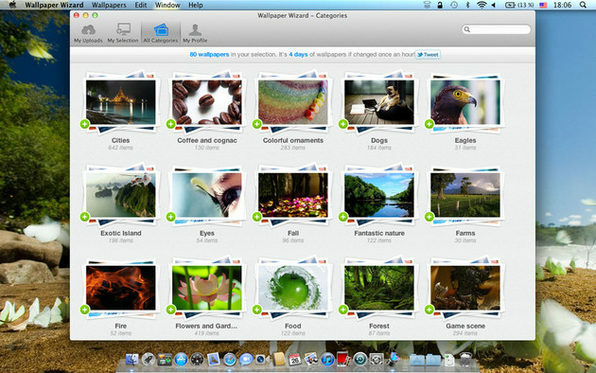 No more surfing the web to find a nice wallpaper that fits your screen - you'll now have Wallpaper Wizard and its access to a private collection of MORE than 100,000 HD and top quality wallpapers! Try it out and in an hour you'll find yourself staring at your desktop and clicking next just to see what Wallpaper Wizard will load for you :). The Wallpapers are that beautiful! 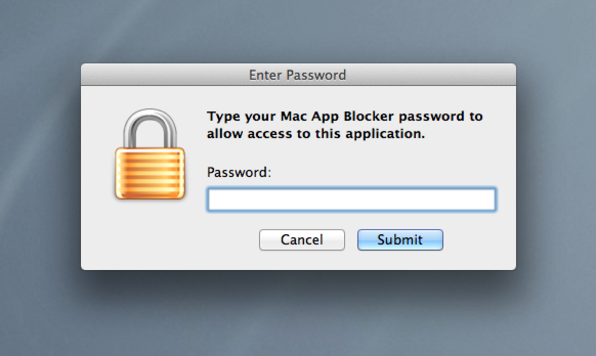 With Mac App Blocker, you can password-protect EACH application on your Mac. It keeps your apps and your Mac safe from the many silent but deadly threats out there. Set a timeout value to automatically exit the protected application so even when you leave your computer unattended, you're still protected. 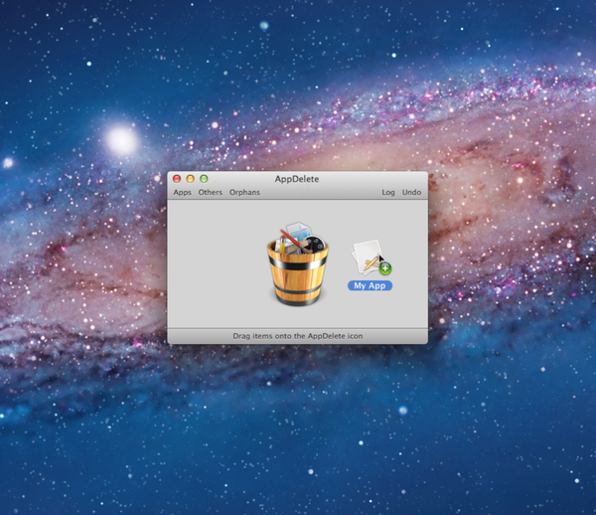 Keep it Secure:You pick which apps will be protected and Mac App Blocker keeps them secure. Photo Capture: You'll know the date, time, AND have a photo of the person who tried to access your protected apps. Relax - it’s Safe: Mac App Blocker does NOT modify any system or application files on your Mac. Automatic Exit Feature: Set a timeout value and your application will exit automatically after the selected time period has elapsed. Protect Your Mac: Add System Preferences to the Mac App Blocker list and feel confident that your settings are protected from accidental (or intentional) misuse. Protect Your Privacy: Mail, Safari, Firefox, your favorite journaling application, iPhoto and any other application you use – will be protected. Protect Your Investments: Whether it's protecting your privacy or your computer, with Mac App Blocker you feel confident allowing anyone to use your Mac – even when you’re not there. VidConvert is a video converter designed to make converting your videos SIMPLE and EASY. It will convert just about any type of video into one of the many popular formats of today. Creating videos for your iPhone or iPad, for your Mac or TV, or formats such as DivX and MPEG are just a click away with VidConvert! 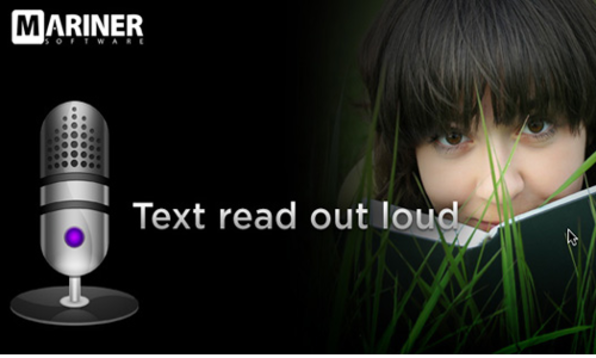 Narrator brings text to life by reading it to you using voice synthesis - your letter, an ebook, emails, online news – or any text. You can choose different voices, rates, pitches, inflections and volumes for each character you assign, giving your text a wide range of expressiveness. That business letter you’re ready to send to a prospective customer? Have Narrator read it out for you – you’ll know right away if what you wrote is what you want to have read. That big meeting where you took a lot of notes? Assign characters to each participant and listen again so you don’t miss a thing! You can also export speech directly to iTunes, where you can listen to it over and over, or sync it to your iPad, iPod or iPhone. This enables you to create your own audiobooks from text or listen to emails on the way to work! Woot!